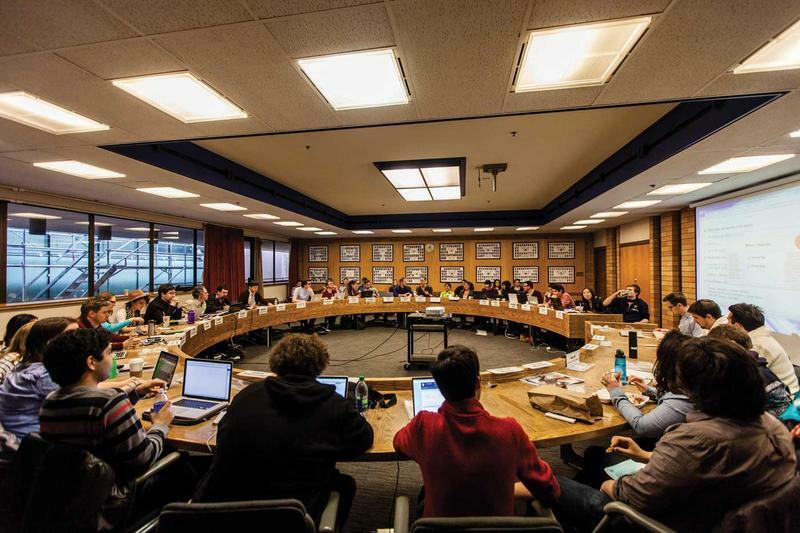 Although the committee appointment meeting already happened two weeks ago, there are still spots for members at large on committees that haven’t filled up. Those committees include the Legislative Procedures Committee (LPC), Student Life and Communications Committee (SLCC), the Education Committee (Educomm), the Hiring Committee, the Sustainability Projects Fund Committee and finally the New SUB Committee. If you love acronyms and want to find out more about these committees, you can do so here. If you really love acronyms and you’re interested in joining one of them, sign up using this link or come to Council in the Michael Kingsmill Forum at 6 p.m.! The main motion in this short meeting will be the approval of the budget for the Welcome Back BBQ, an annual concert the AMS hosts every September. A little bit like a smaller version of Block Party, previous headliners of this event have included Cashmere Cat, Hey Ocean!, and Dragonette. This piece of the budget is the first to come to Council with the rest of the budget to be approved later in the summer.